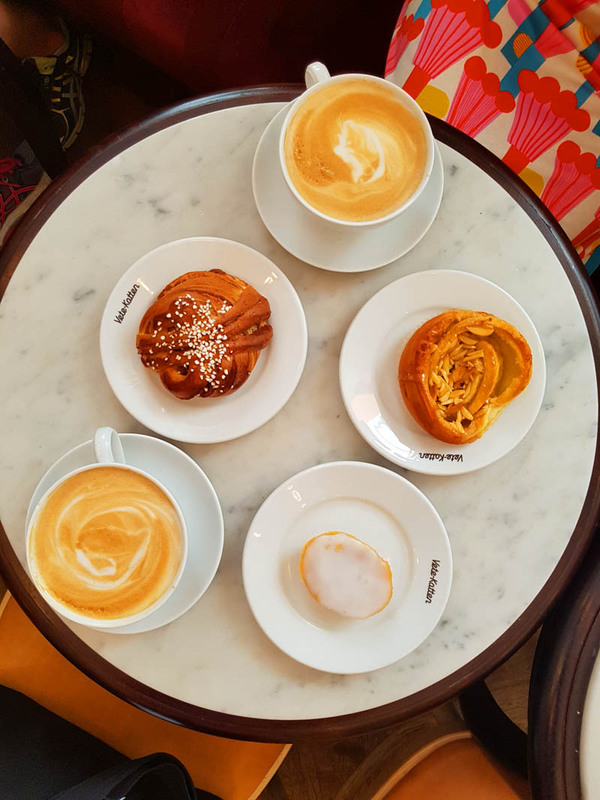 Thetraveljunkie.org – The best thing to start off the morning is to have a fika (a break involving a coffee and a treat of some kind). 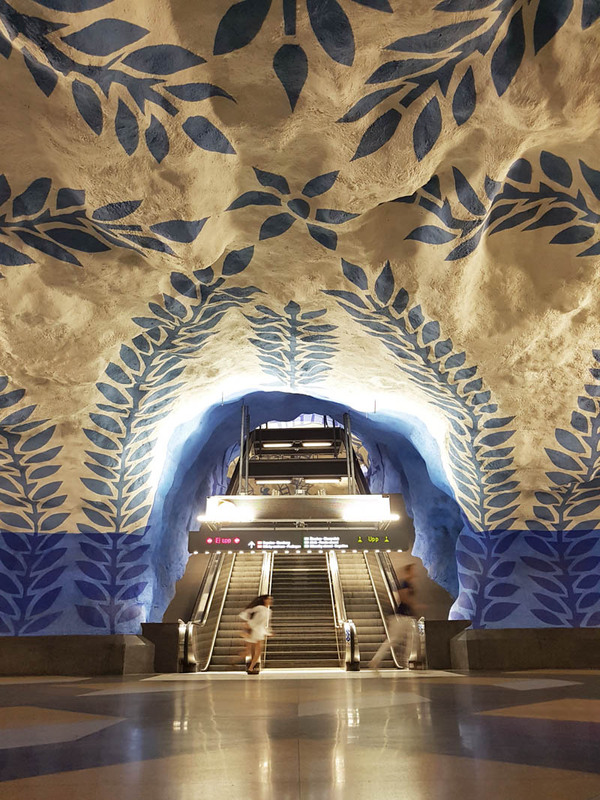 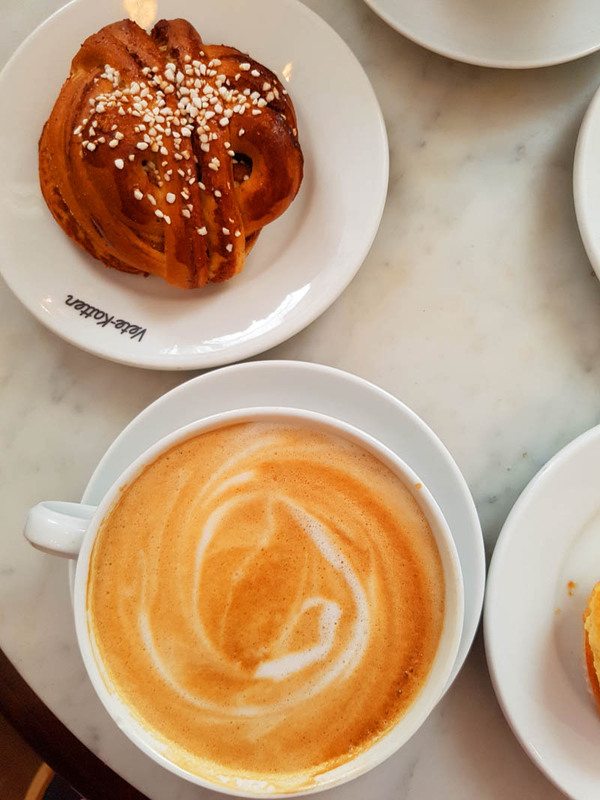 Sweden has one of the highest coffee consumption rates in the world and finding a coffee shop is pretty easy. 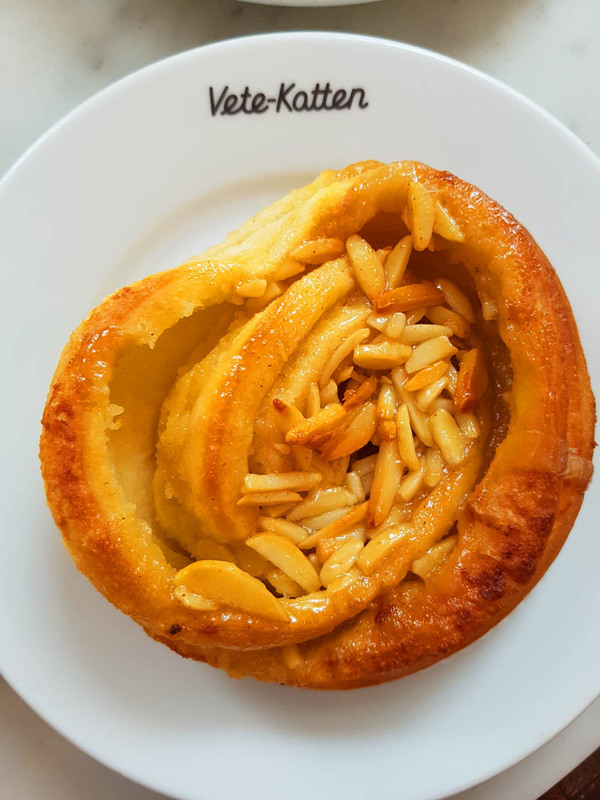 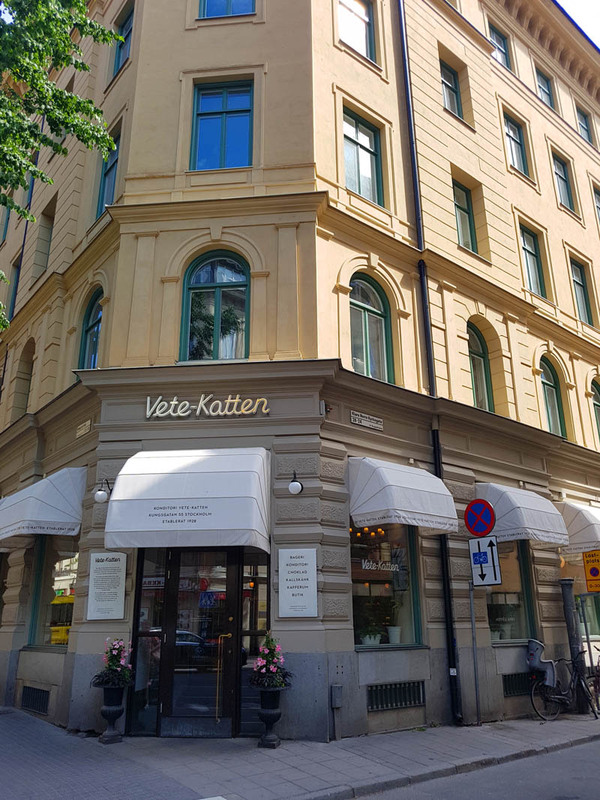 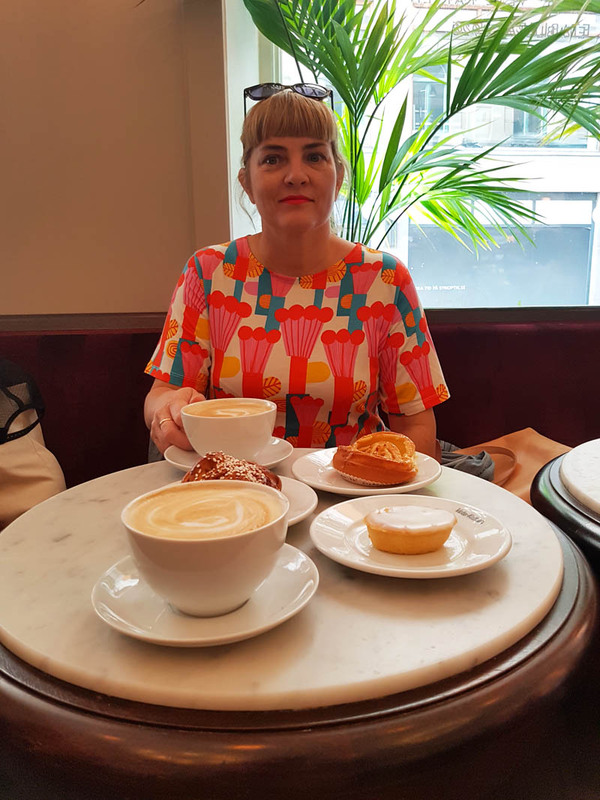 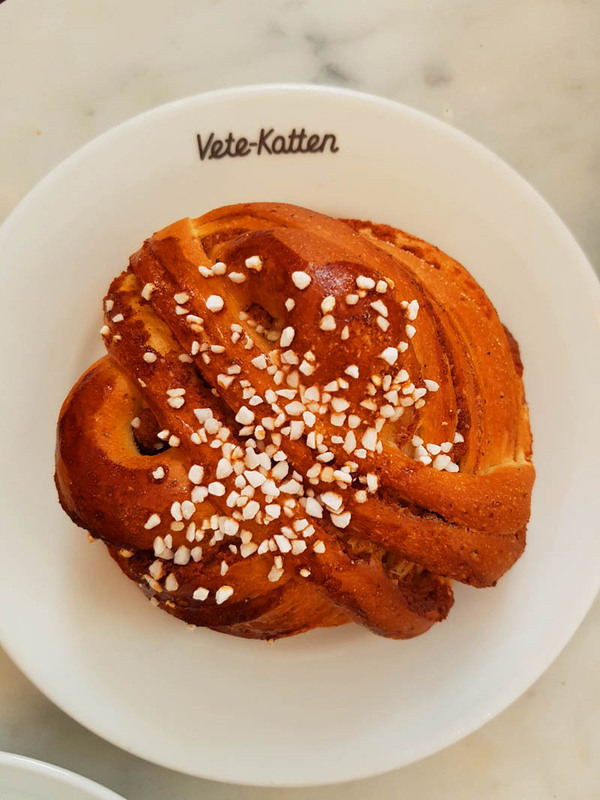 This time we went to Vetekatten at Kungsgatan, central Stockholm, one of the scores of well-preserved, tradition-packed coffee shops where you can sample traditional Swedish pastries of superior quality. 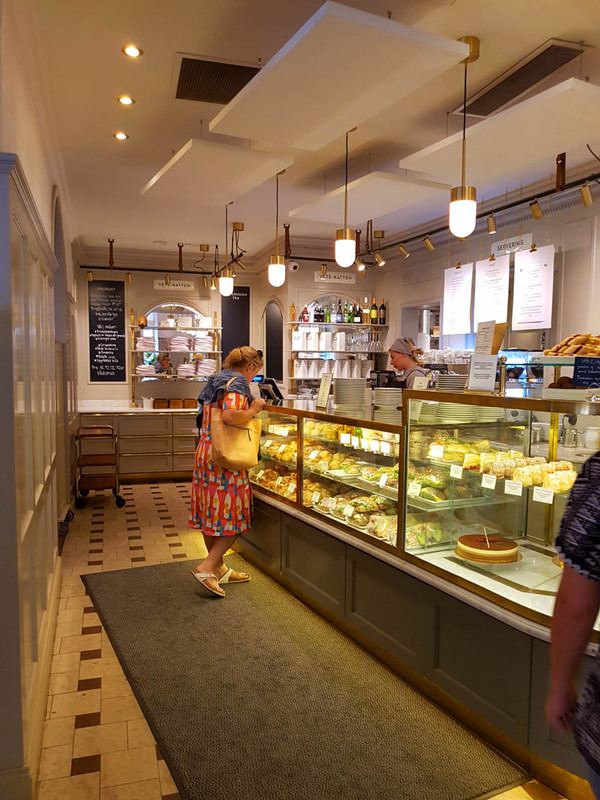 The coffee is delicious and the decor so gorgeous that it’s practically impossible not to enjoy breakfast. 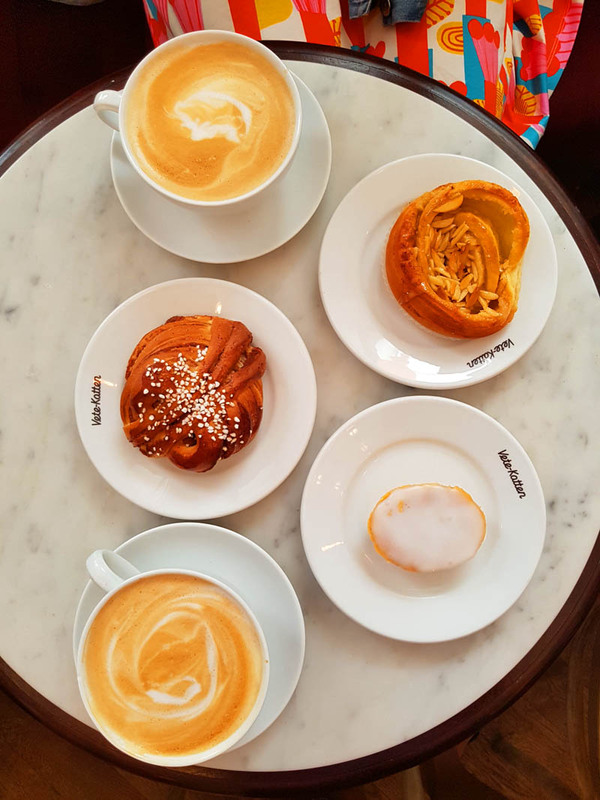 Fika is a sacred Swedish social ritual meaning ‘taking a break for coffee and enjoying a small treat’. 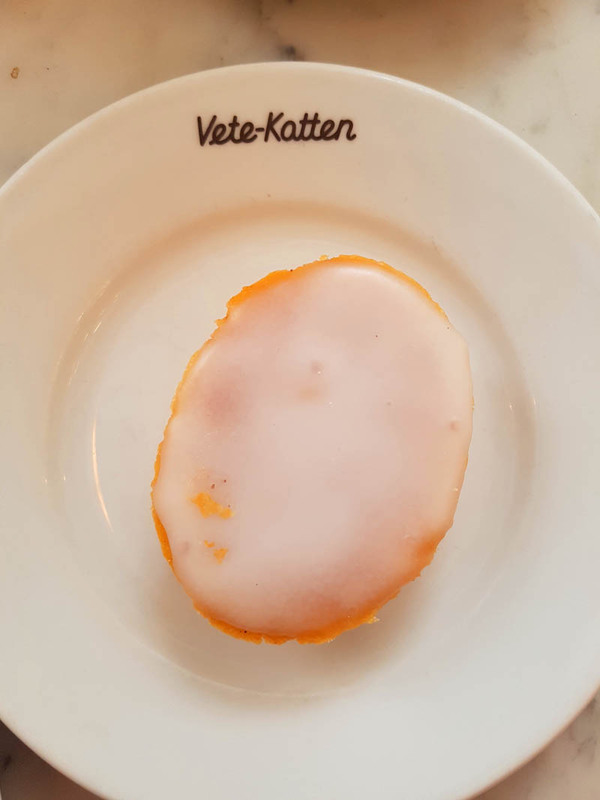 But it also means so much more than that. 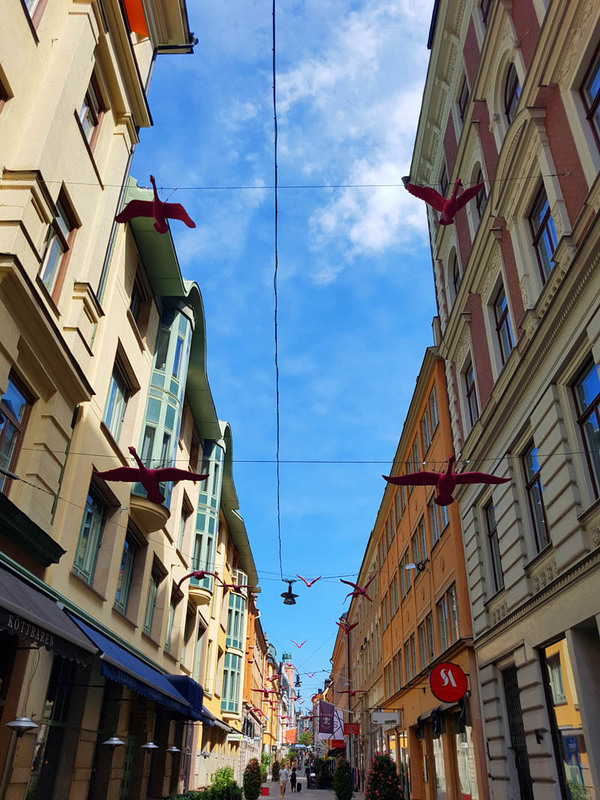 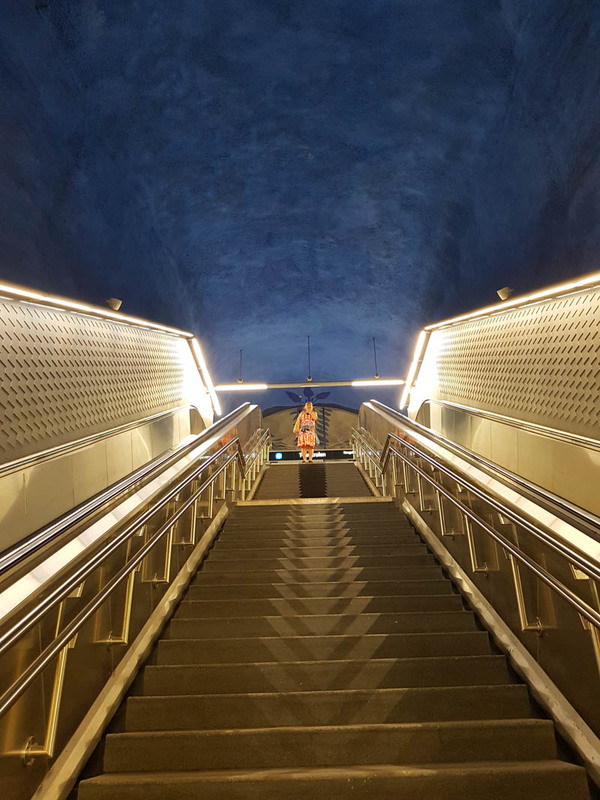 It’s a moment to relax and umgås – ‘hang out together’ – and catch up with family and friends away from the stresses and strains of everyday life. 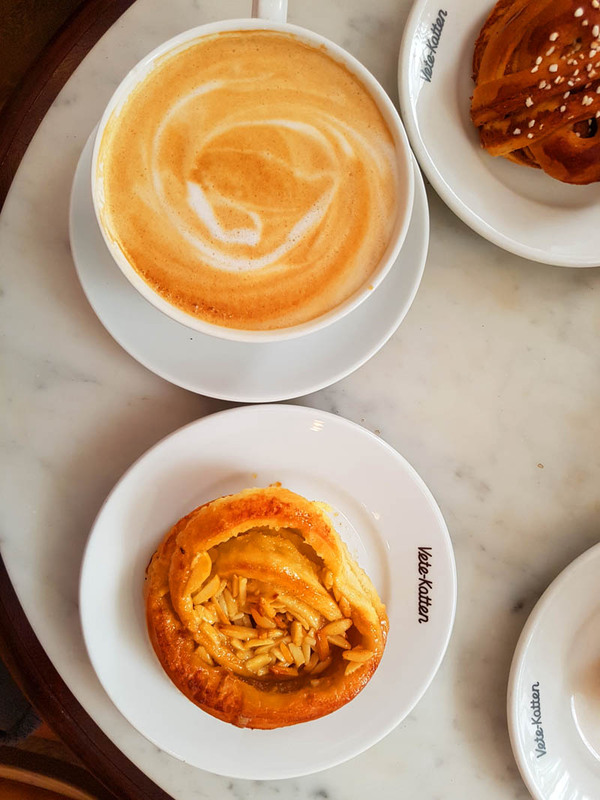 A study by psychological scientist Emily Hunter and Cindy Wu at Baylor University’s Hankamer School of Business found that people who took regular breaks is key! 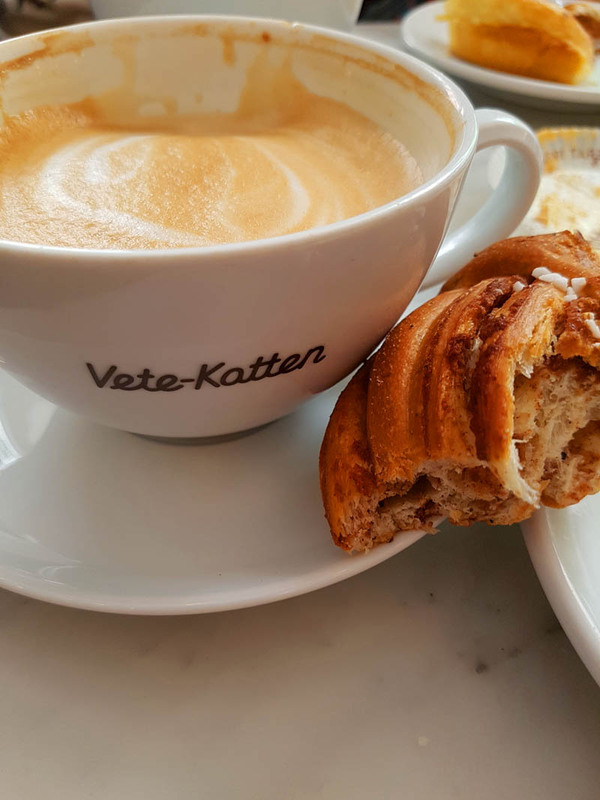 All you need is a cup of coffee (or another hot drink) and, if you like, a small treat of some kind (one of the favourites being a cinnamon bun).